Last week I received two malfunctioning DAB radio's from the 'brand' Tesco (type DR1551W) for free and because I cannot fix the problem with these units (missing service manual and datasheets DAB "Frontier Silicon KINO4 FS1445L" chip), I decided to try to reverse engineer some parts such as COG display and main control board to be able to reuse it, instead of throwing away. Also want to reuse the cabinet. After a long decent search (no device type numbers) I found out that a similar looking display (Batron BTHQ 21605V-FSTF-I2C-COG and such) is driven by a NXP PFC2119x driver and it seems also this display does (however pincount differs, both I2C). I search the net for a library, found a couple of libraries in different 'languages' however the libraries seem incomplete, dedicated to specific device/configuration or simply wrong. Also found the datasheet for the PFC2119x driver however the provided example on page 68/69 doesn't do the trick either. Now I create my own driver code (that I will post on github when finished) with things that really works, with useful/clear names (seen awful formattings, really) and that will work with any Arduino. Does anybody know what is the correct way to set a custom character? I have tried many 'solutions' found in the libraries however none of them seems to work. The datasheet (page 68/69) is also not very helpful because the provided example does not even work. Also tried examples of some other controllers that drives a Hitachi HD44780 LCD, 'of course' it doesn't work. Here is the library I made so far. At the end you can find the sketch I use to test it. 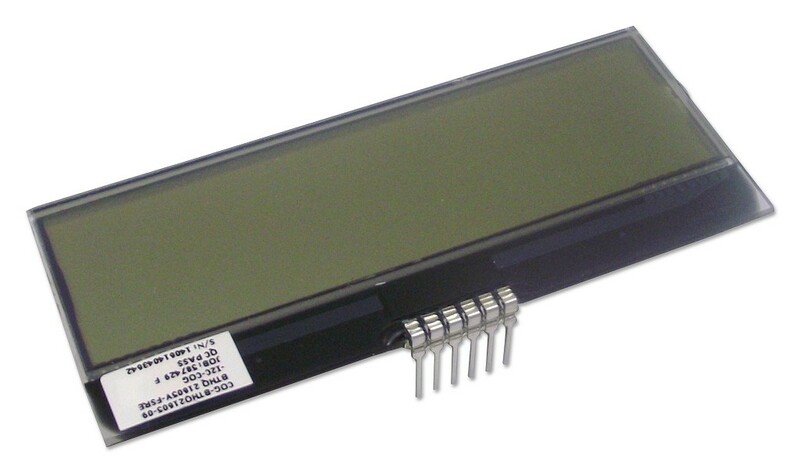 *          LCD circuit board, or look in the supplied LCD documentation. bool setRightToLeft(); // Characters in reverse and x-coordinates swapped! //delayMicroseconds(2000);  // this command takes a long time! // Reverses characters && x-coordinates are swapped! // To be honest, don't get the sense of this. /* The PCF2119 comes in six versions with different character sets. * in the higher half of the codepage (bit 7 set). * memory sweep to clear the display content. * F: non-ASCII. Bit 7 needs to be flipped. * S: non-ASCII. Bit 7 needs to be flipped. Browse other questions tagged arduino i2c c++ nxp character-lcd or ask your own question. Custom LCD glass with ST7066: Can it display 8x8 characters?